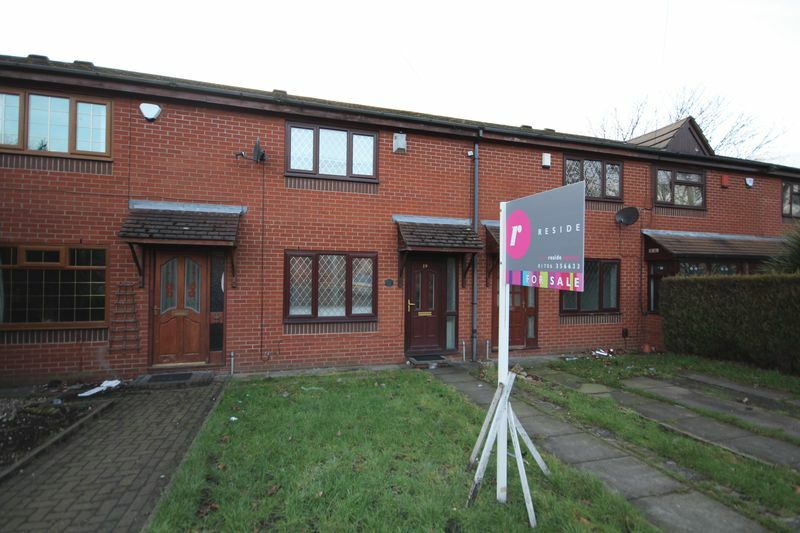 MID TOWN HOUSE SITUATED ON A QUIET CUL DE SAC IN A CONVENIENT YET POPULAR LOCATION WITHIN WALKING DISTANCE OF SANDBROOK PARK and good local amenities yet with easy access to Castleton train station, Metrolink, Rochdale centre and the motorway network. 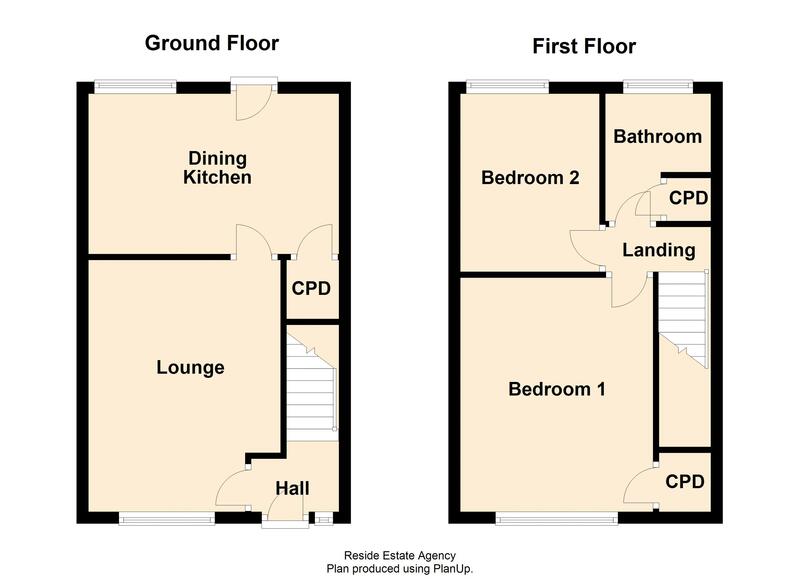 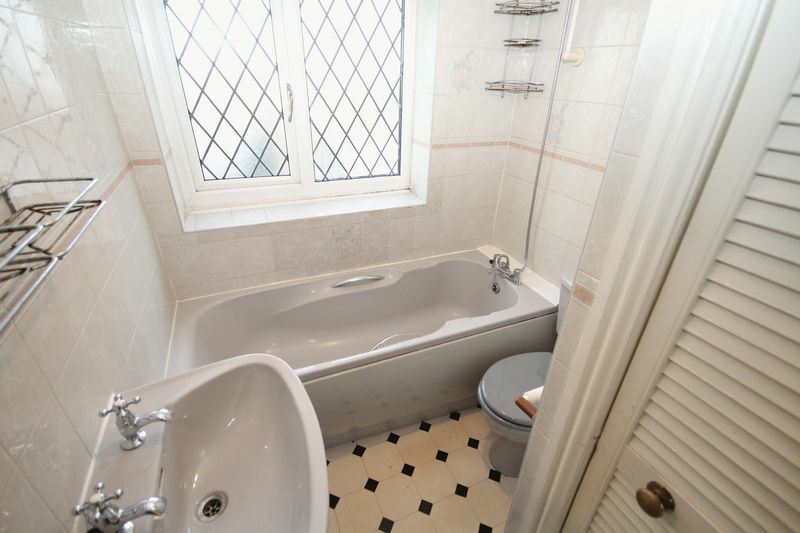 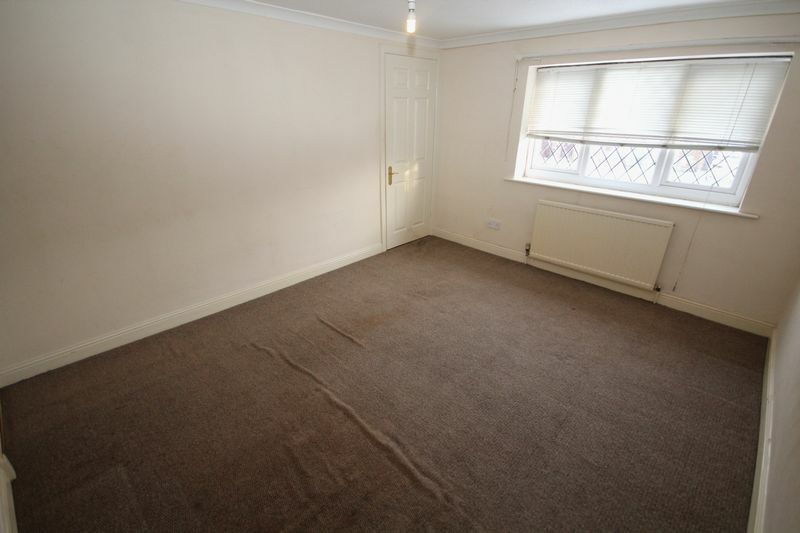 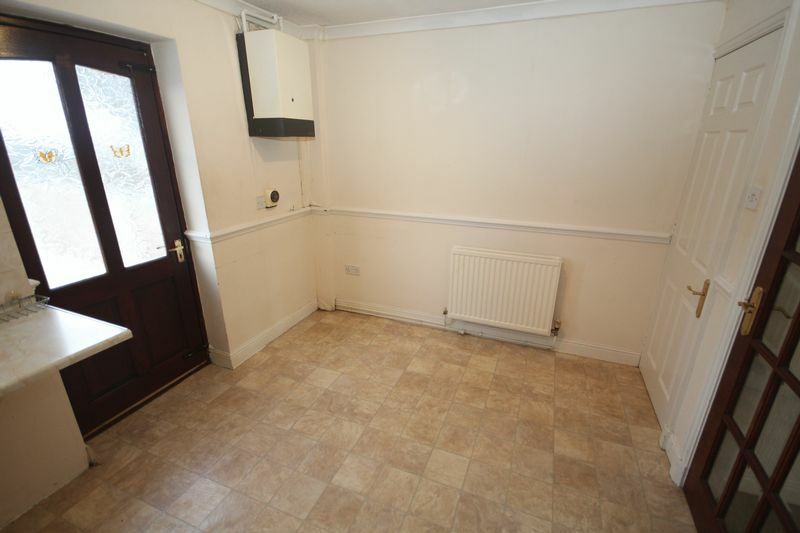 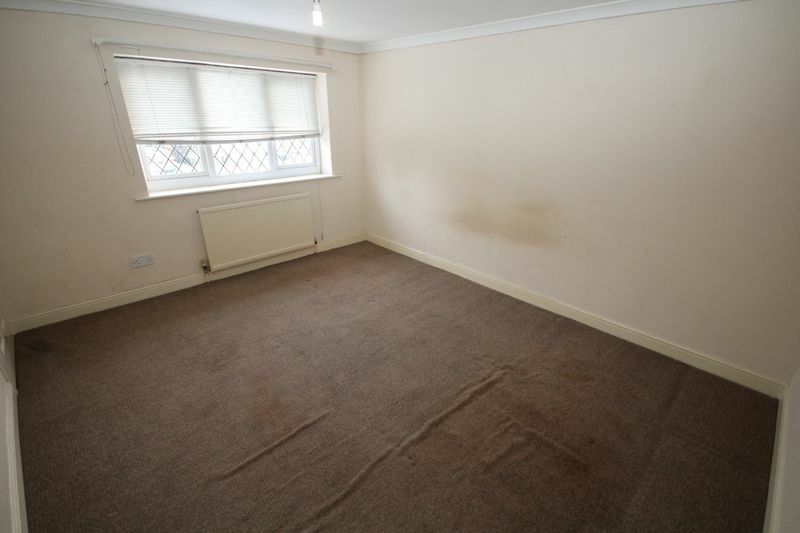 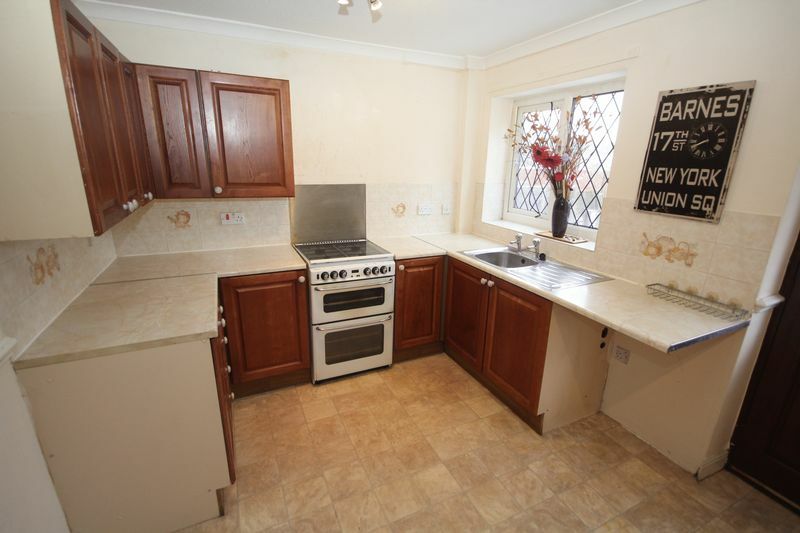 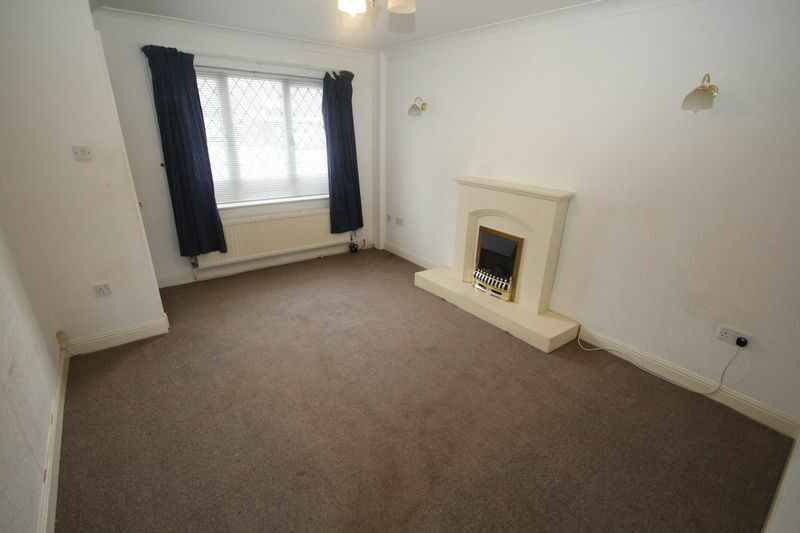 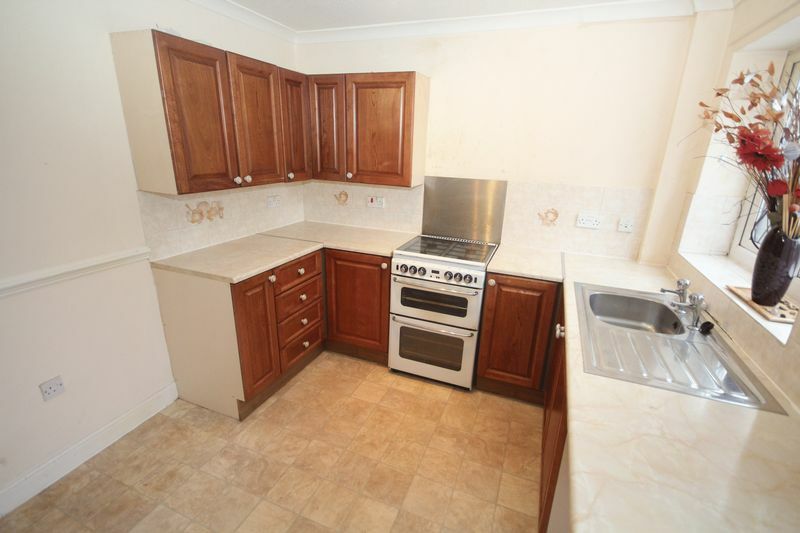 Internally comprising a hall, lounge, dining kitchen, TWO BEDROOMS, bathroom, gas c/h and UPVC double glazing. 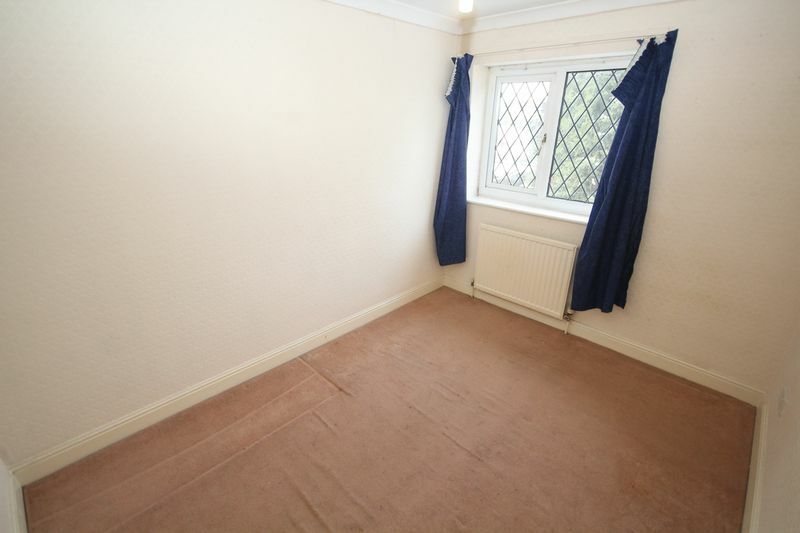 Externally there is a lawned garden to front with block paved single driveway. 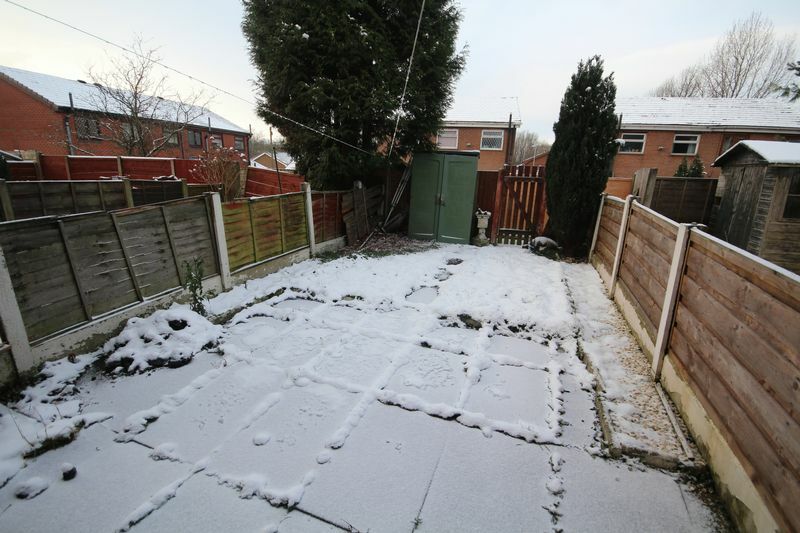 South West facing lawned garden to rear with paved patio area. 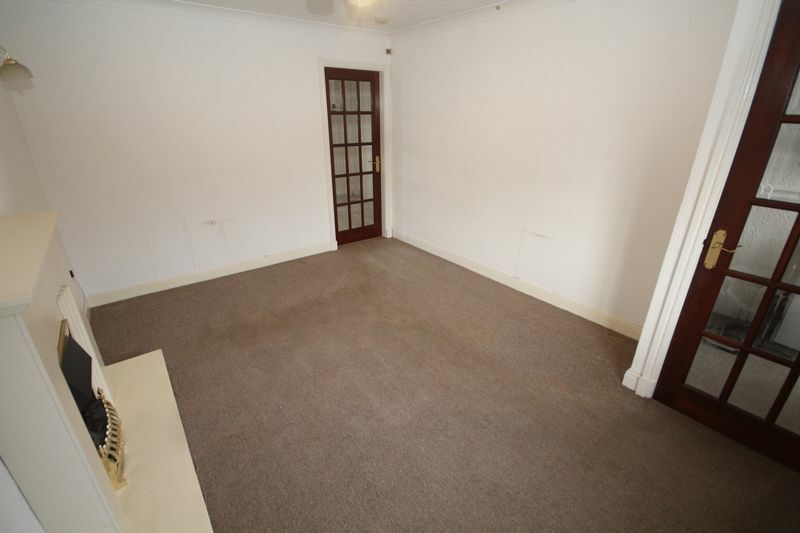 Ideal for the first time buyer or investor looking to increase their portfolio. 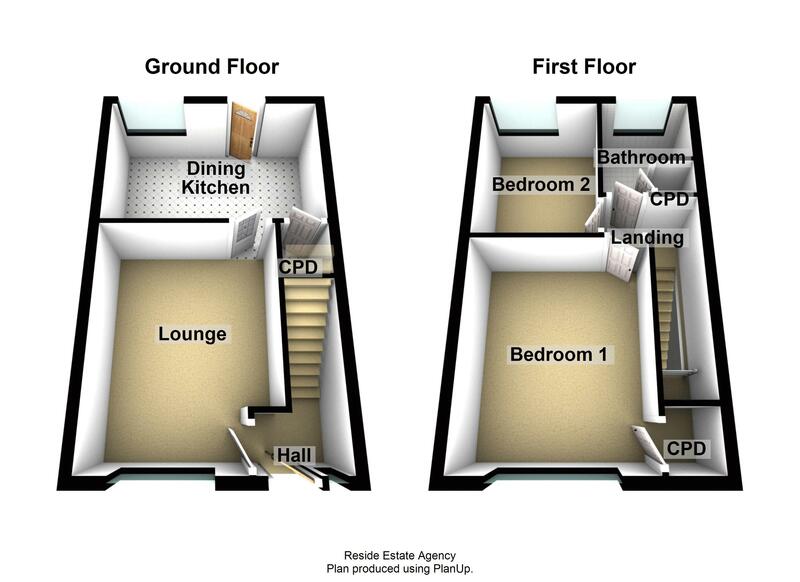 INTERNAL AND EXTERNAL VIEWING IS ESSENTIAL.